Pressures on power availability and energy costs have placed new emphasis on data center efficiency. 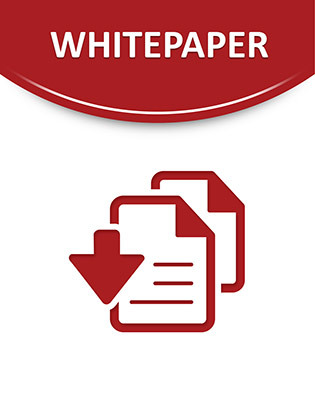 Read this white paper to learn more about the optimal temperature range where the combined IT and cooling load is minimized. See how different cooling architectures fared when put to the test and discover which one is right for your needs.